Welcome to Tsogolo la Thanzi! 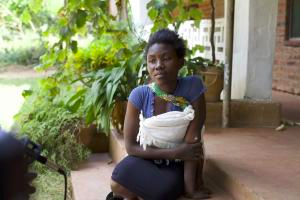 Tsogolo la Thanzi (TLT) is a longitudinal study in Balaka, Malawi designed by Jenny Trinitapoli and Sara Yeatman to examine how young people navigate reproduction in an AIDS epidemic. Tsogolo la Thanzi means “Healthy Futures” in Chichewa, Malawi’s most widely spoken language. The TLT research team is collecting new data to develop better understandings of the reproductive goals and behavior of young adults in Malawi — the first cohort to never have experienced life without AIDS. 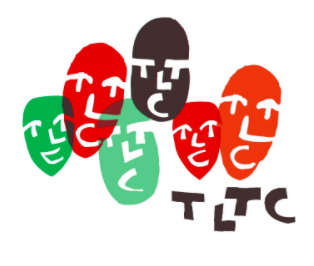 To understand these patterns of family formation in a rapidly changing setting, TLT used a unique approach: an intensive longitudinal design where respondents are interviewed every fourth months at TLT’s centralized research center. Data collection began in May of 2009 and was completed in June of 2012. To assess changes on a longer time-horizon, a follow-up survey we refer to as TLT-2 was fielded between June and August of 2015.